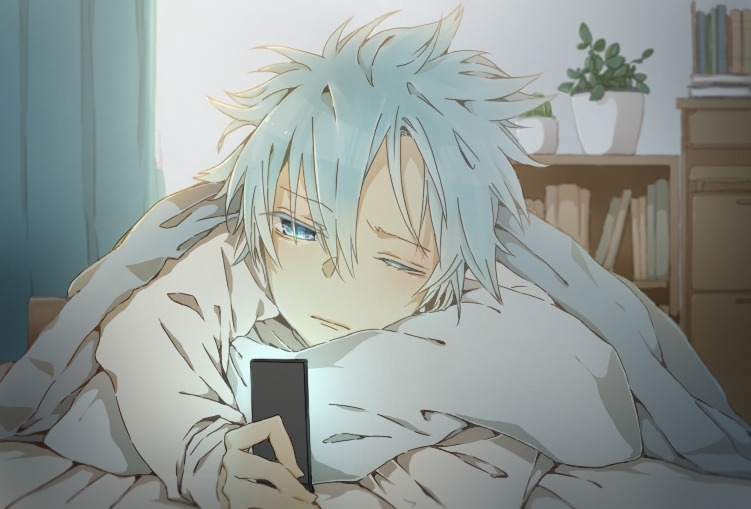 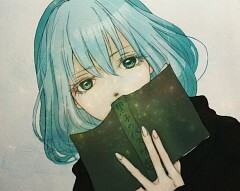 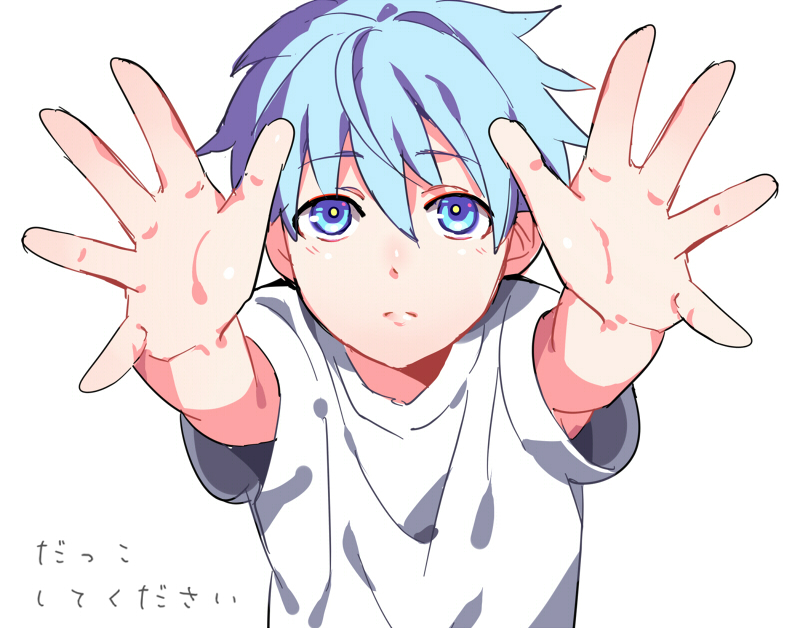 3,084 anime images in gallery. 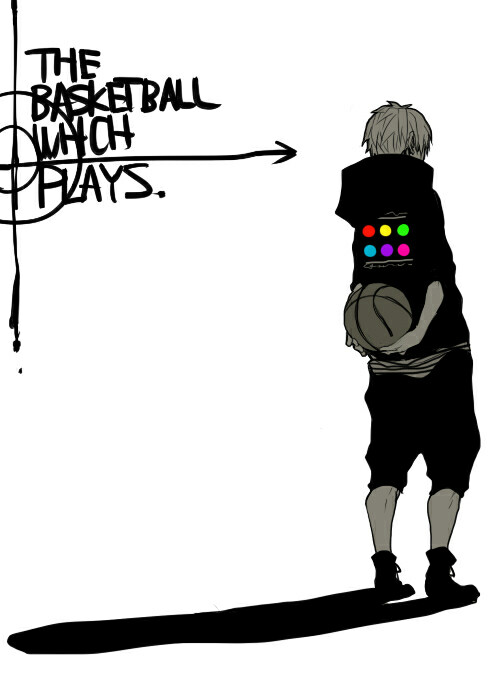 Tagged under Kuroko no Basuke, Seirin High, Tetsuya and Kiseki no Sedai. 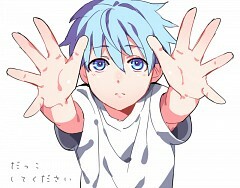 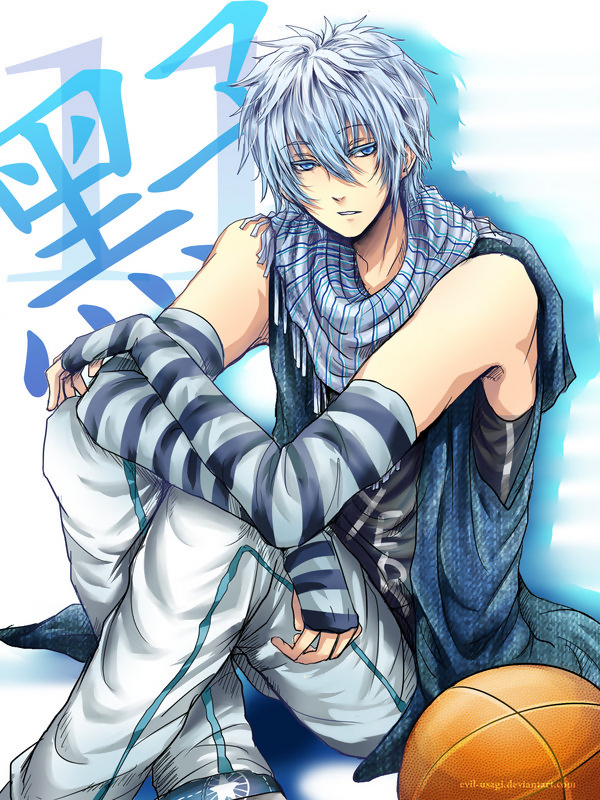 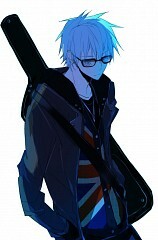 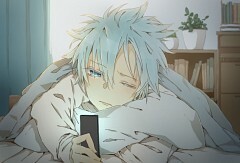 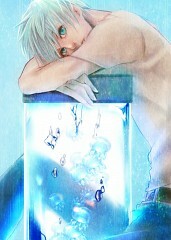 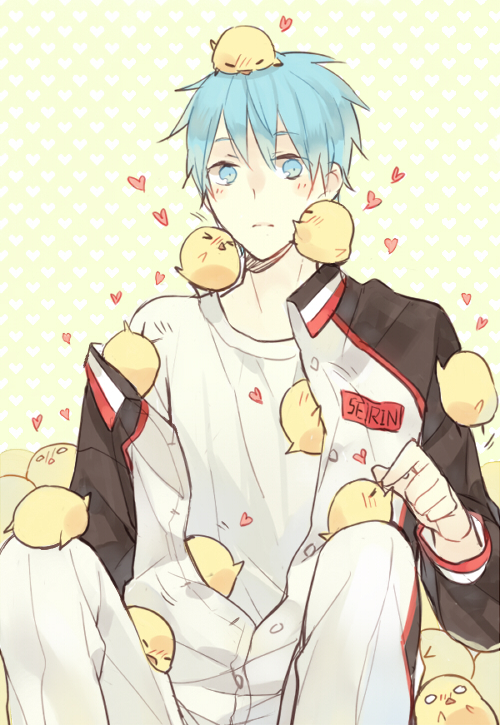 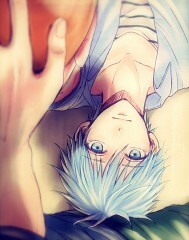 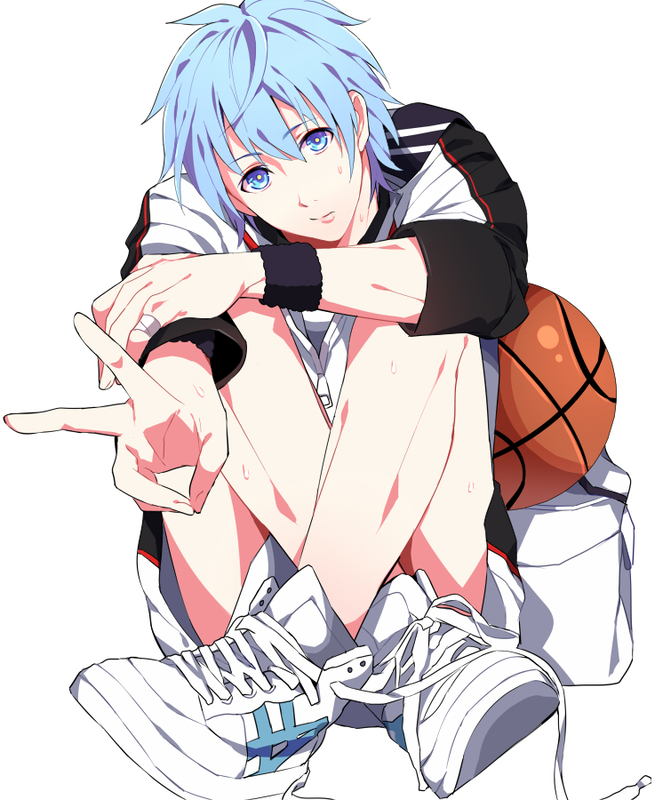 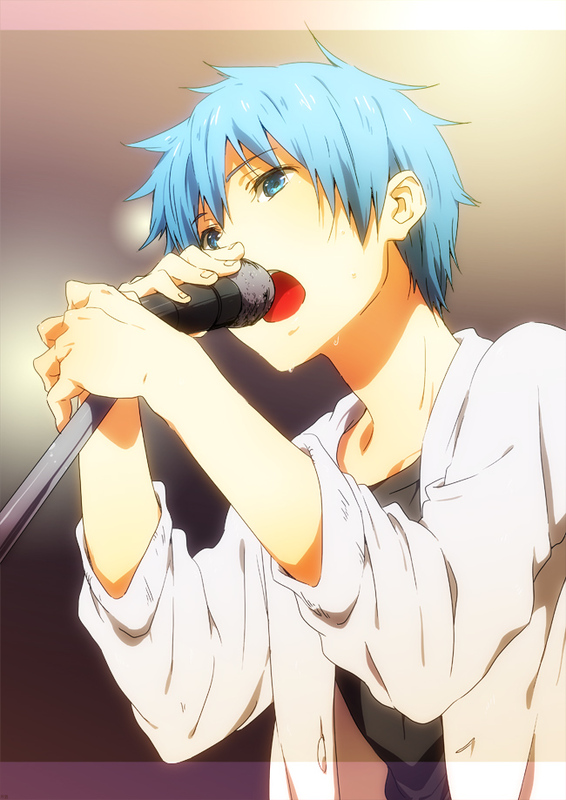 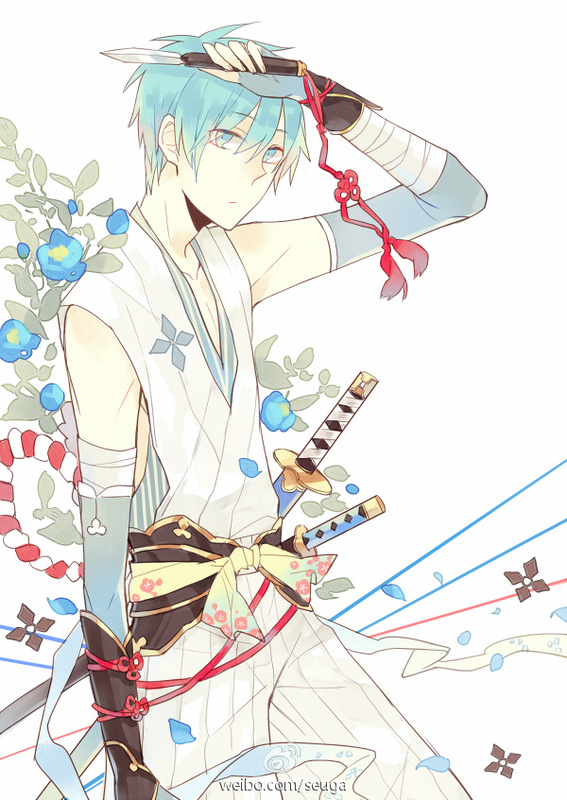 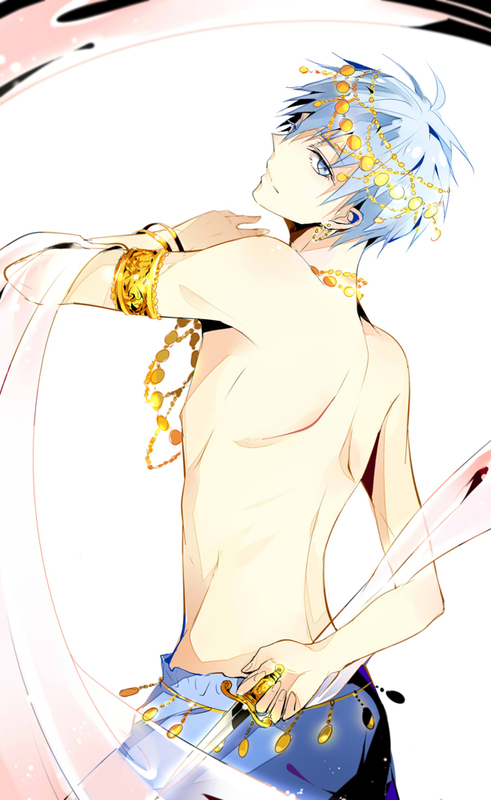 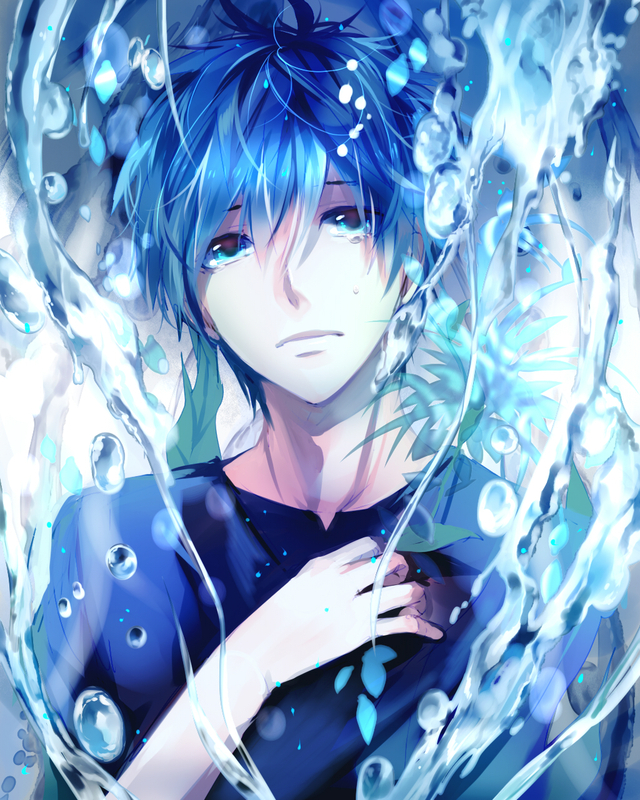 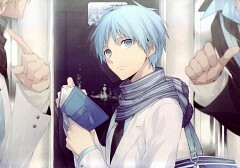 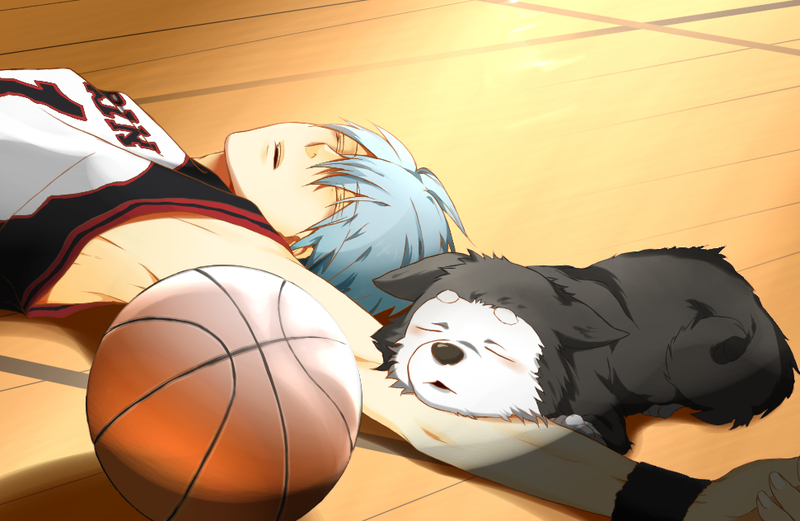 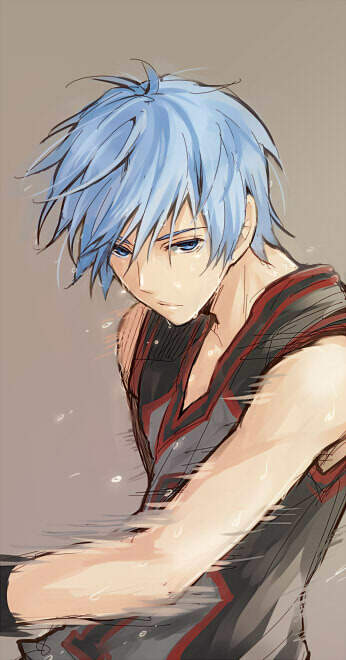 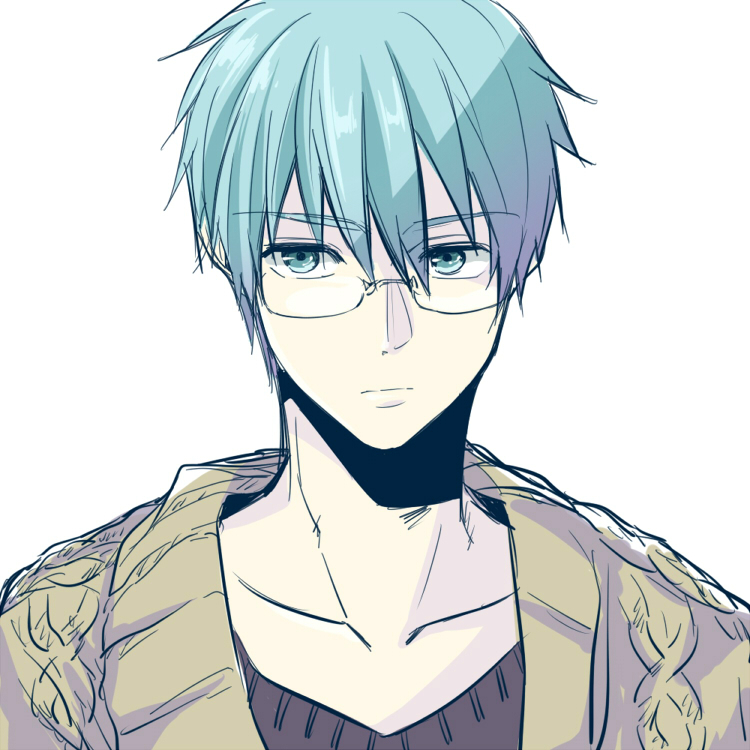 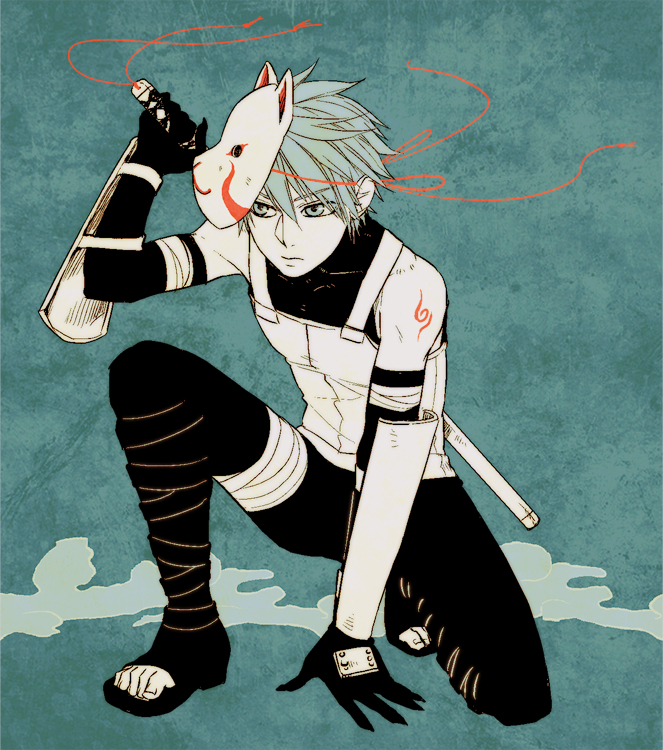 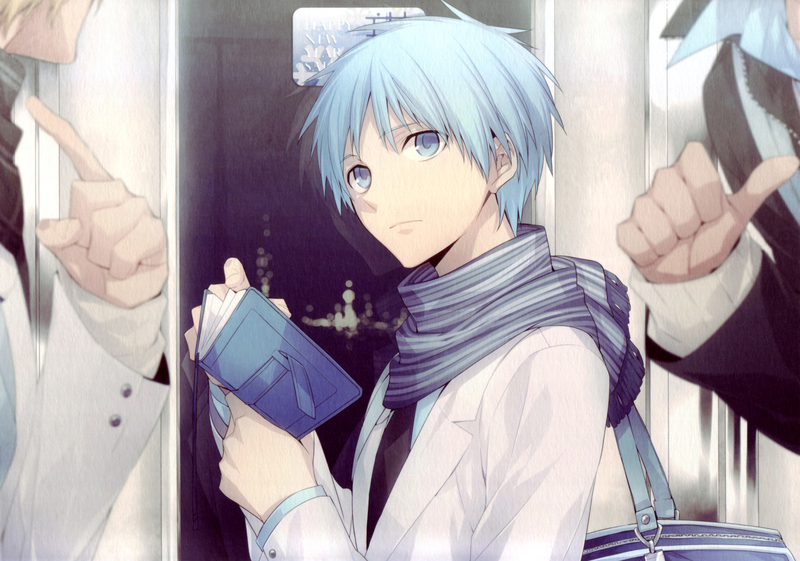 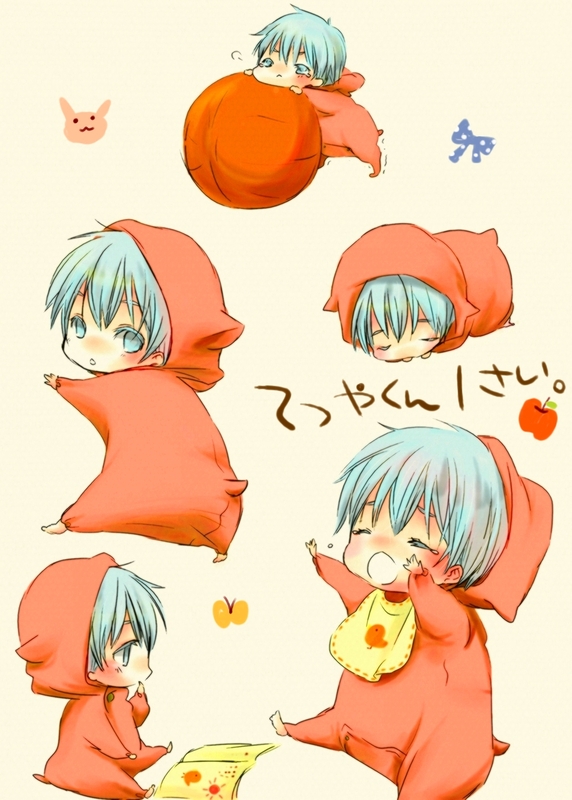 Tetsuya Kuroko is the rumored phantom sixth man of the infamous “Generation of Miracles”. 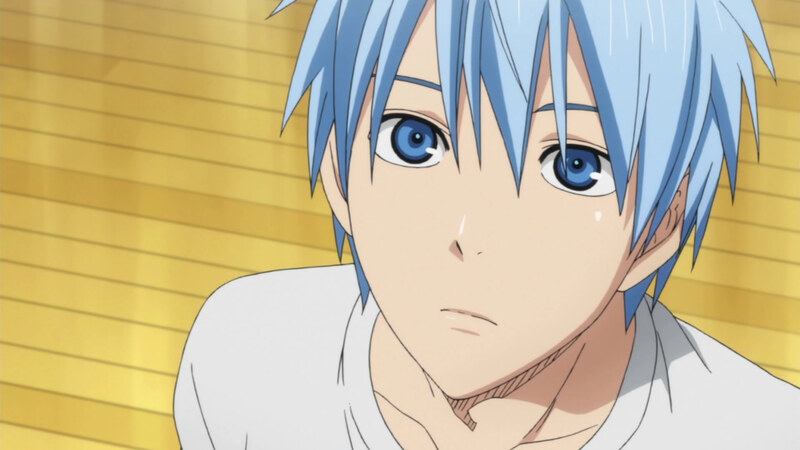 Not much is known about Kuroko despite being part of the biggest superstar team, the Generation of Miracles, largely because he is so small, frail, and remarkably easy to miss. 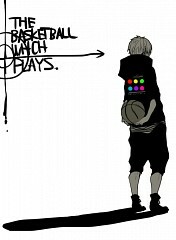 It wasn’t till later that it was revealed that part of his non-existent presence is actually one of his biggest advantages in basketball as he uses it to complement his impeccable skills for misdirection. 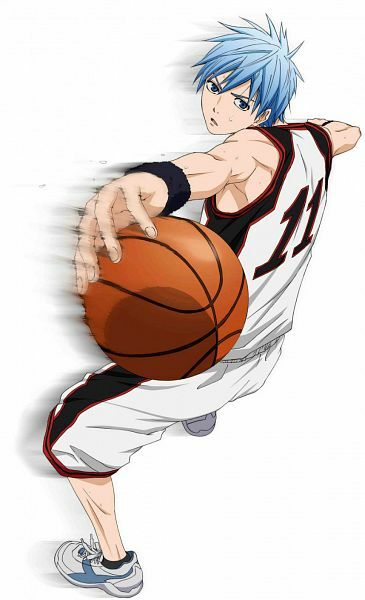 He makes use of his near-invisibility presence to steal the ball, pass the ball around or even shift the direction of passes without being noticed by his opponents.